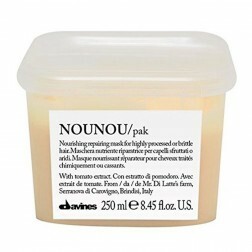 Davines Hair Care has blended distilled the pure color pigments with protective and moisturizing ingredients to create this amazing formula that will intensify hair color and strengthen and protect the hair integrity. 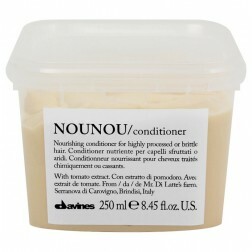 Davines enriched the formula for in-depth moisture and brilliant shine. Mild surfactants gently cleanse your hair and hair color and Olive Oil restores the natural hydro lipid balance while leaving your hair healthy and protected. Recommendation: apply to wet hair and massaging gently. Follow with Davines Alchemic Copper Conditioner to maintain the vibrancy of your hair color.